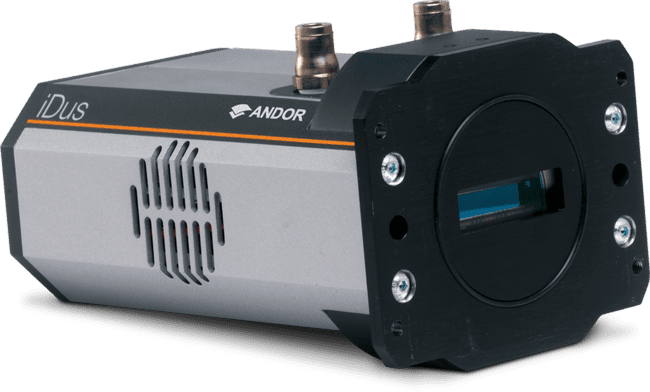 Andor – Imaging Spectrograph Kymera 193i | EINST Technology Pte Ltd.
Versatile and flexible configurations for wide range of spectroscopy measurements. 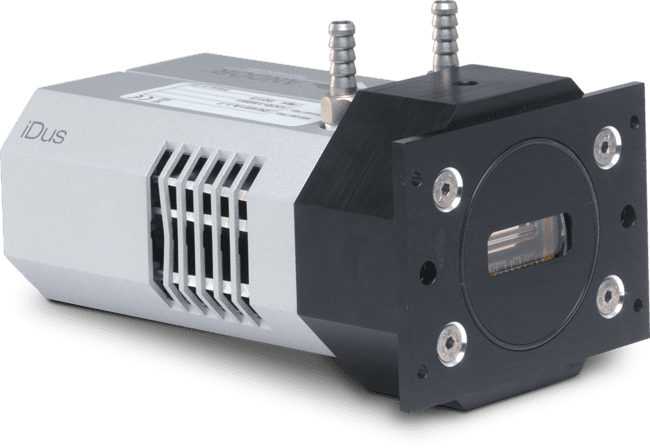 User-friendly simultaneous access to Andor Imaging Spectrograph Kymera 193i, lowlight spectroscopy cameras and a wide range of microscopes and microscope accessories. Andor’s dedicated interface allows seamless spectral acquisition, display and manipulation, as well as facilitating ‘spectral’ mapping sequences with advanced metadata handling.